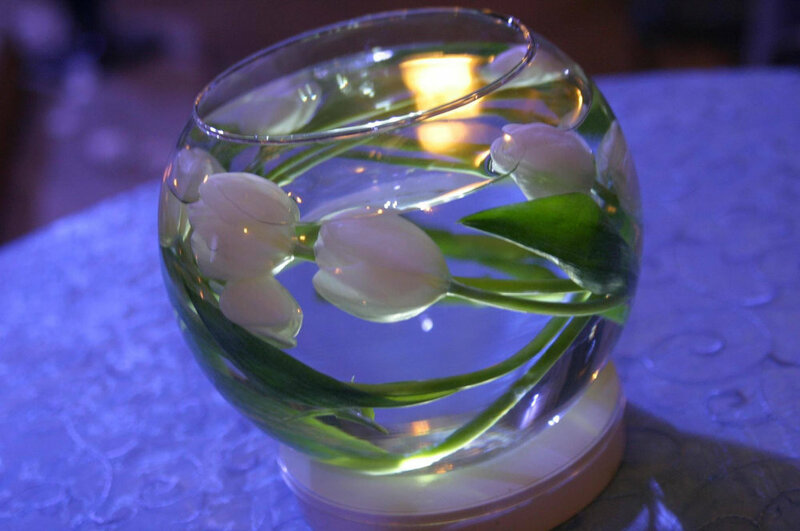 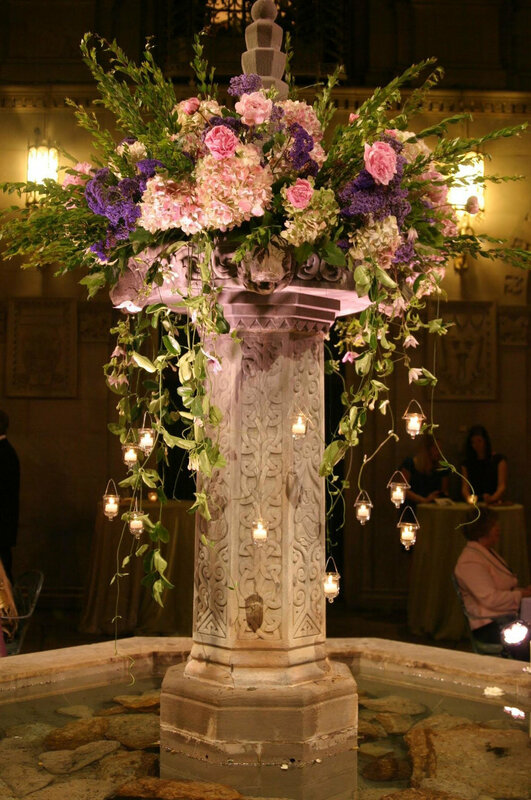 Looking to say "I do" in the springtime? 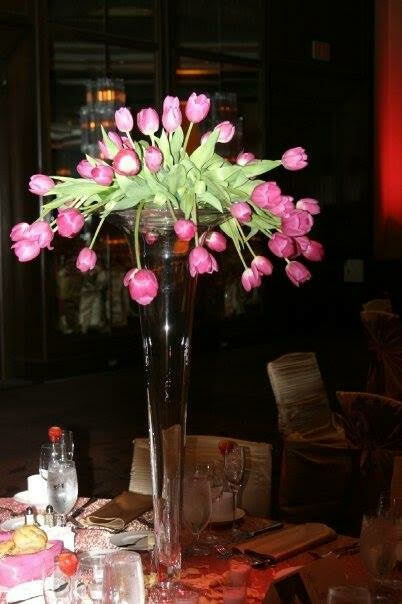 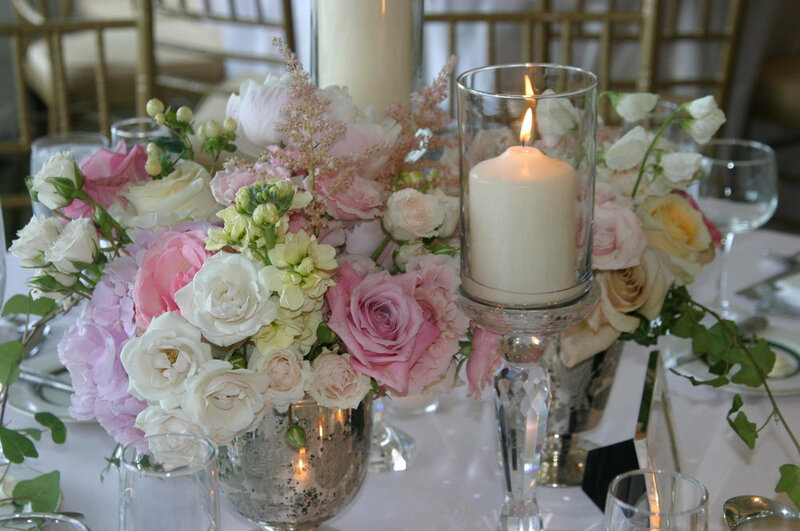 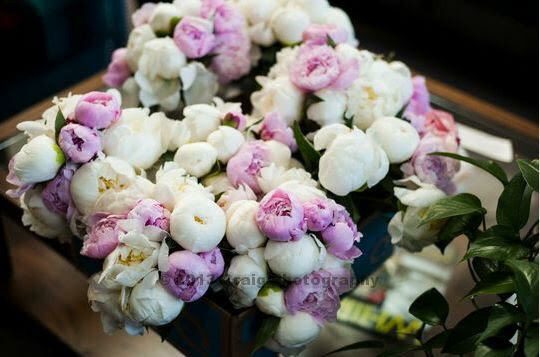 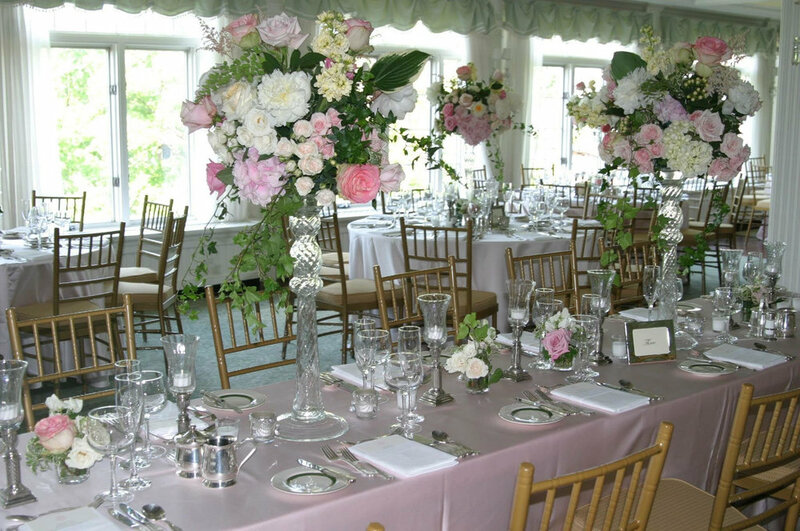 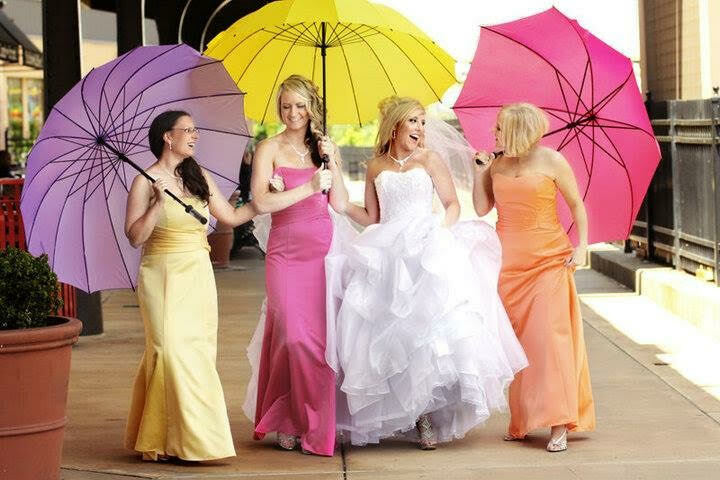 Calla has experience designing and coordinating spring weddings! 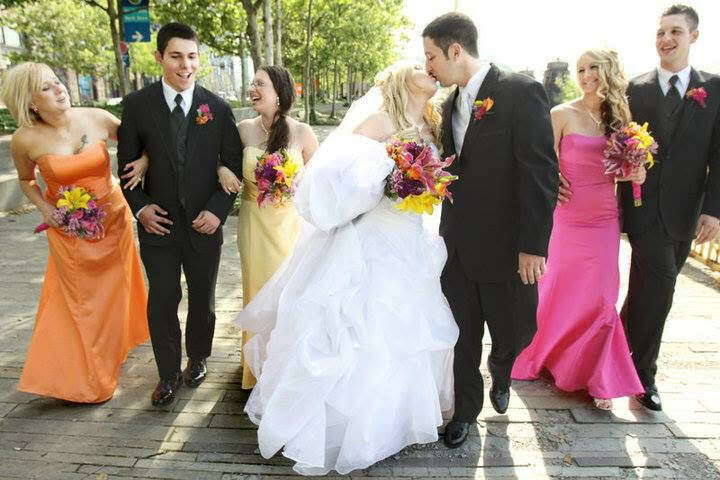 Check out the gallery of spring weddings in the slideshow above and contact us for more information today!